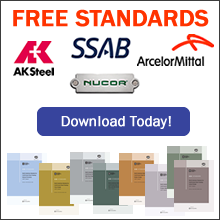 We are the must-have technical and professional resource for designers of cold-formed steel structures. If you are an engineering or design professional -- the CFSEI is where you'll find the latest technical information, tips, and industry standards. Our growing network of members works together to develop and evolve industry standards and design methods. Their goal -- and ours -- is to continually produce better, more efficient techniques.